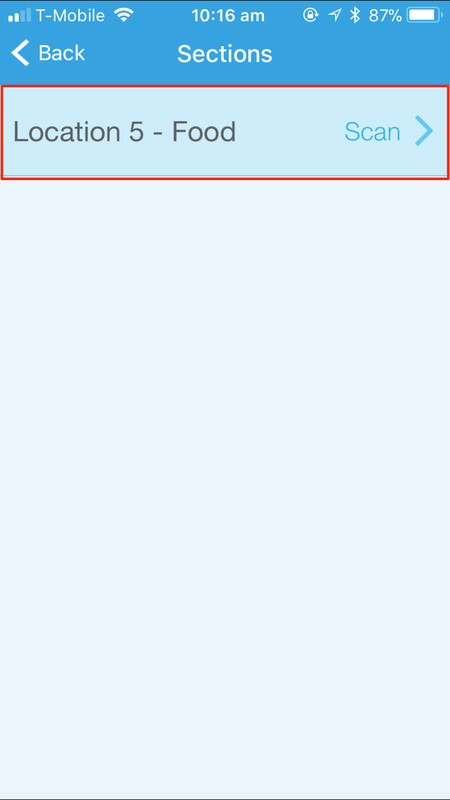 To begin a Physical Inventory session, go to the Inventory page on your Management Console ([yoursubdomain].revelup.com). 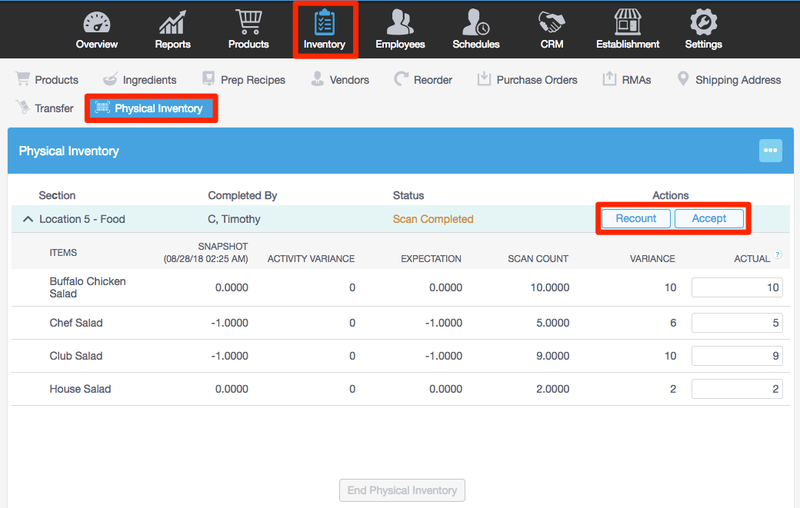 Enter a Physical Inventory Name and add a Section Name. You can add multiple sections by clicking + Add New. 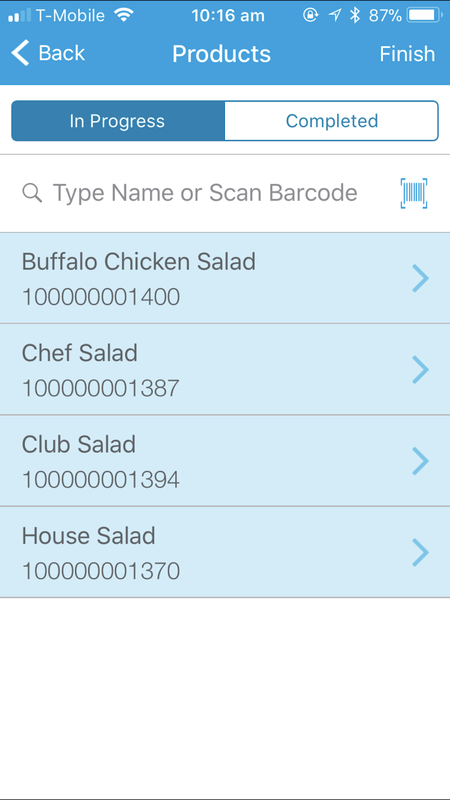 Use the drop down under Group/Class/Category to Count to include any products or ingredients for this physical inventory section. 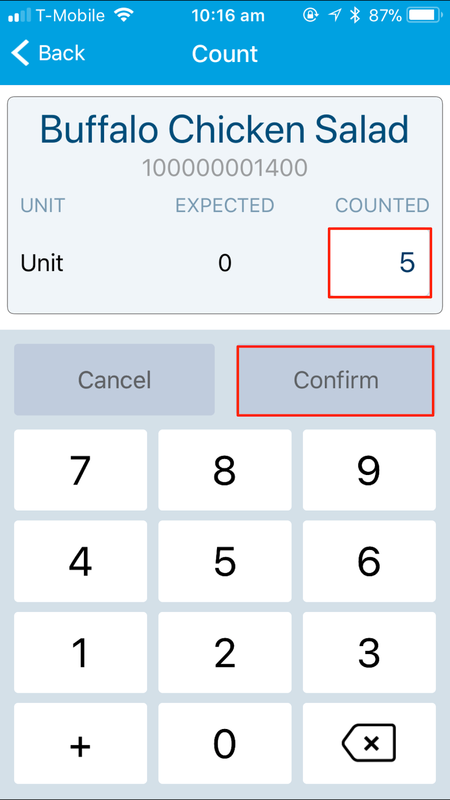 Note: Once the "Update Sections" option is selected, Revel will generate a unique number for each section in the following format: establishment number - count - section number, i.e. E01-00-1. 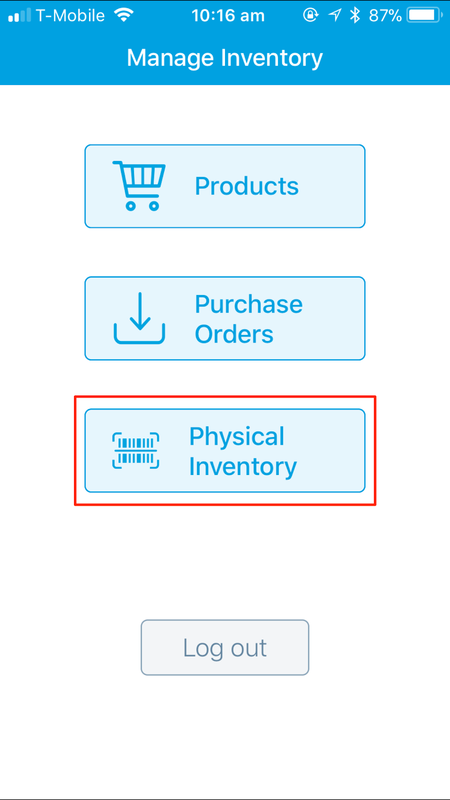 By Clicking Start Physical Inventory, it sends the Physical Inventory data to the Inventory app, allowing the employee to begin the count / scan. See our Role Permissions Guide to change your employee POS Role Permissions. A manager or owner will then need to finalize this completed physical inventory session.